The 2019 Chamberlain Scholarship application is now closed. Information on the 2020 Chamberlain Scholarship coming soon! 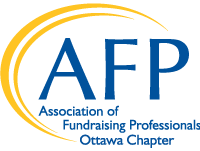 AFP Ottawa is happy to announce that Walter Noble of the Children’s Aid Foundation of Ottawa has been named a Chamberlain Scholar by the AFP Foundation for Philanthropy and will be attending the 2019 International Conference on Fundraising in San Antonio, TX. The AFP Foundation for Philanthropy supports programs and initiatives that help train fundraisers and increase knowledge and awareness of ethical fundraising. In addition to the scholarship provided by the Foundation, AFP Ottawa will also provide $1000 to support Walter’s travel and housing expenses at the conference. Walter Noble has been the Executive Director of the Children's Aid Foundation of Ottawa since 2014. 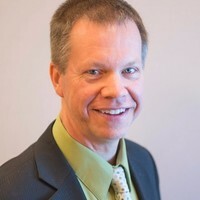 Prior to his career change as a fundraiser, Walter worked as the Director of Corporate Partnerships at Invest Ottawa and held a number of positions including Director of Membership and Sponsorship at the Ottawa Centre for Regional Innovation (OCRI) over a 20 year period. In addition to his skills and experience, Walter brings a passion for his work as a former foster parent and an adoptive parent of two children. Outside of the fundraising world, Walter has a passion for the sport of triathlon and has participated in over 100 races over the last 30 years including becoming a two time Ironman finisher. The Chamberlain Scholarship Program honours Ralph Chamberlain, CFRE, a long-time fundraiser and supporter of AFP. Mr. Chamberlain helped to form one of the organization’s first chapters, the Greater New York Chapter and served as both chair of the association and the foundation. Because of his long-time support of the Foundation for Philanthropy, the AFP Board of Directors renamed the Conference Scholar Program in 2000 to honor Mr. Chamberlain’s memory and commitment to the fundraising profession. Visit the 2019 International Conference on Fundraising website to learn more about this opportunity for professional development. 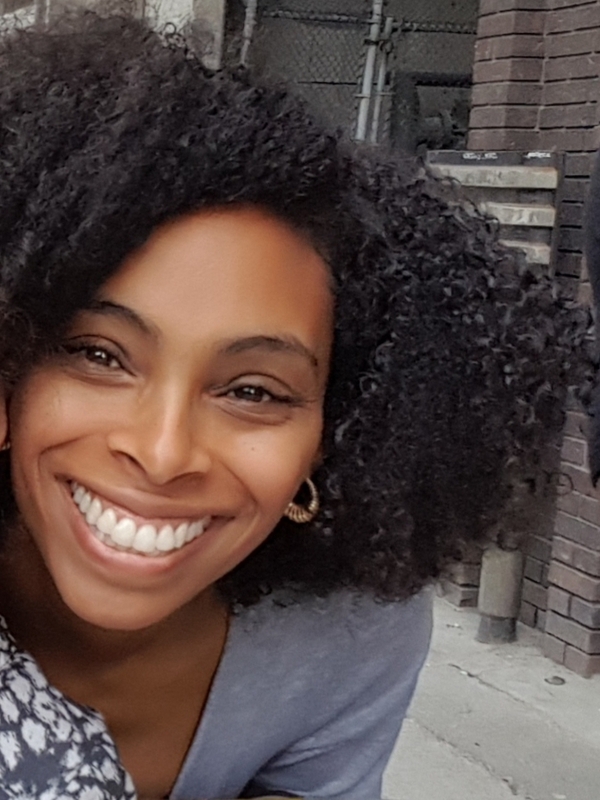 Tricia Johnson, recipient of the 2018 inaugural AFP Ottawa Chapter Bursary to Congress shares her experience as a first time attendee. Her blog is open and honest and really fits into the theme of Congress 2018 "Disrupt Philanthropy". "For me, the lasting impact of Congress went beyond learning how to improve and track fundraising performance. It gave me the opportunity to learn from, and learn with, over 1,000 fundraising professionals, many of whom are black and excelling in the profession. I haven’t had an experience like that before. It was thrilling and empowering; they were leading their charities in progressive and inclusive new directions, and teaching others to do the same. "